Located in Bonanza, Oregon, 1452 Foundry is set among some of the most picturesque landscape that Oregon is known for. 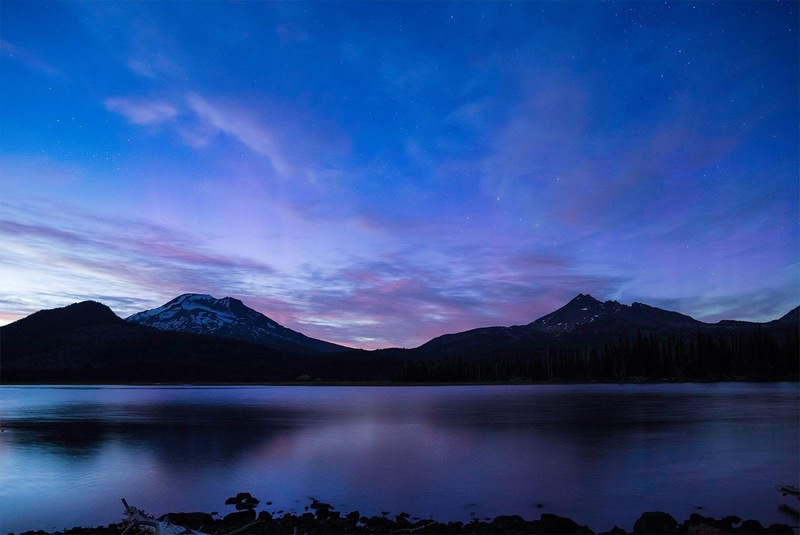 A stone’s throw away from stunning natural settings like Crater Lake and the Umpqua Hot Springs, the Foundry is also close enough to great communities like Ashland and Bend. There is no shortage of places to explore when you’re needing a break and a change of scenery! The Umpqua Hot Springs are a gem in the central Cascades of Oregon. It is under a quarter mile from an official campground and about one hour from the I-5 corridor. The hike from the campground is short but steep. In the winter the hot springs are still accessible but the road itself is not plowed. You’ll have to make the 2 mile hike in the snow down the road, or on the other side of the river along the path, however the bridge over the river is plowed. 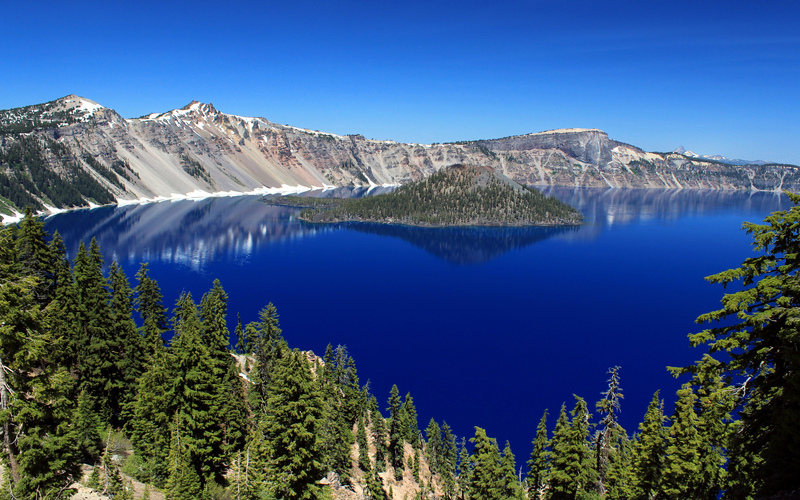 Crater Lake Zipline is set amidst an incredible forest of Ponderosa Pine, Douglas Fir, White Pine and Sugar Pine. The canopy tour gives us a unique look at the highest layer of the forest known as the canopy. 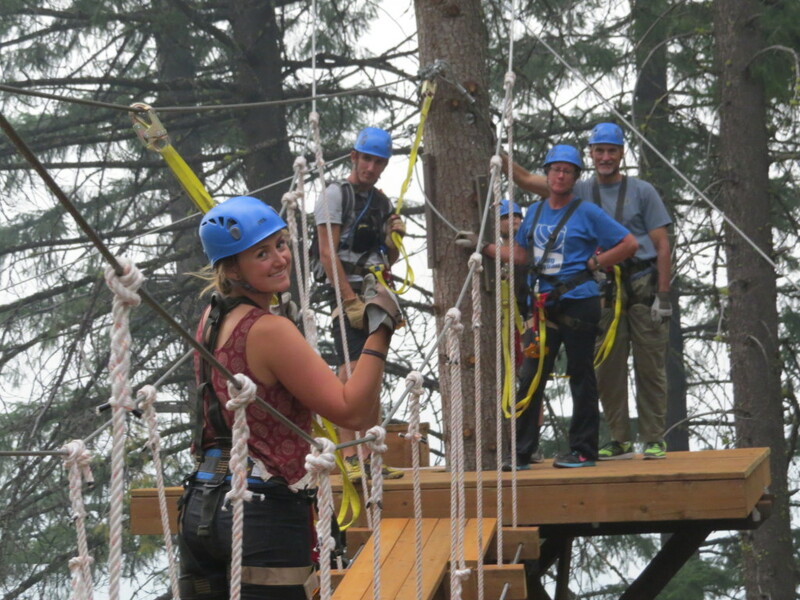 At Crater Lake Zipline we have the special privilege of ziplineing entirely from tree platform to tree platform with no manmade towers stifling the experience. We are also fortunate to find ourselves completely within the Fremont-Winema National Forest. Nowhere else in the United States is there a zipline canopy tour with this special opportunity. We are the first. Lake of the Woods is a beautiful and rare high mountain lake located near the crest of the Cascade Mountains in western Klamath County, Oregon. Its elevation is 4,949 feet (1,508 m) above sea level. The lake is surrounded by the Fremont–Winema National Forest. 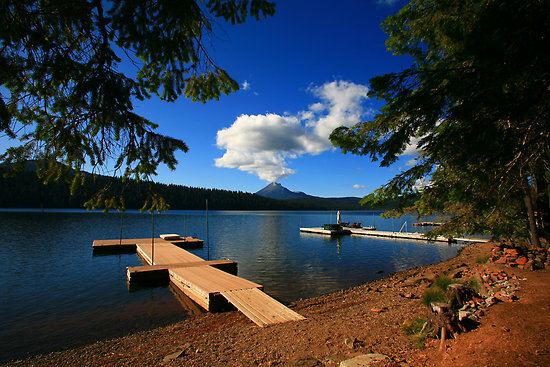 Lake of the Woods is one of just a few natural lakes in Southern Oregon suitable for multi use recreation. During the summer, the lake is a popular place for swimming, fishing, canoeing, boating, and water skiing. There are also trails near the lake for hiking, biking, and horseback riding. In the winter, the lake is used for ice fishing. The nearby Great Meadows area is now a very popular winter recreation site, especially for snowmobile riders and cross-country skiers.